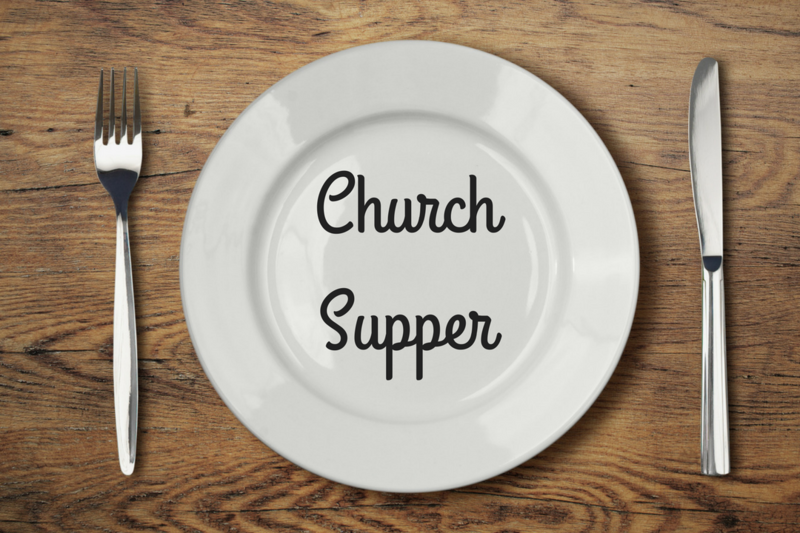 Join us every Wednesday at 5:30pm in the Dining Room for a home-cooked meal and a great time of fellowship. We treasure this time during which we grow as a community by sharing a meal and talking together. Call the church office for more information. We'd love to have you!